The year was 1965, I had just purchased a brand-new Winchester Model 70 Feather Weight 30-06 from my local Target store for a massive total of $97.00. 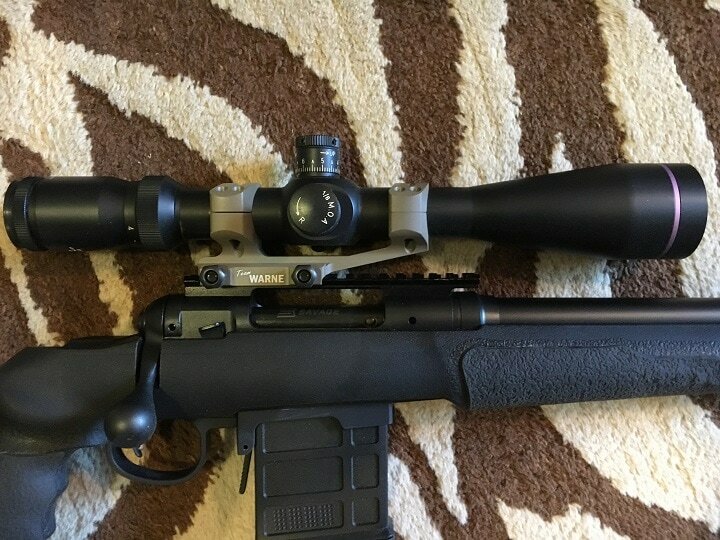 Heading downtown to a local jewelry store that had a gunsmith in the back room, I bought a set of Weaver scope rings and bases for the Leupold Gold Ring 3X9X50mm rifle scope I had also just purchased. Some 60 years later I still own and shoot that rifle and it has dusted off more deer then most young hunters today will ever have in their rifle sights. 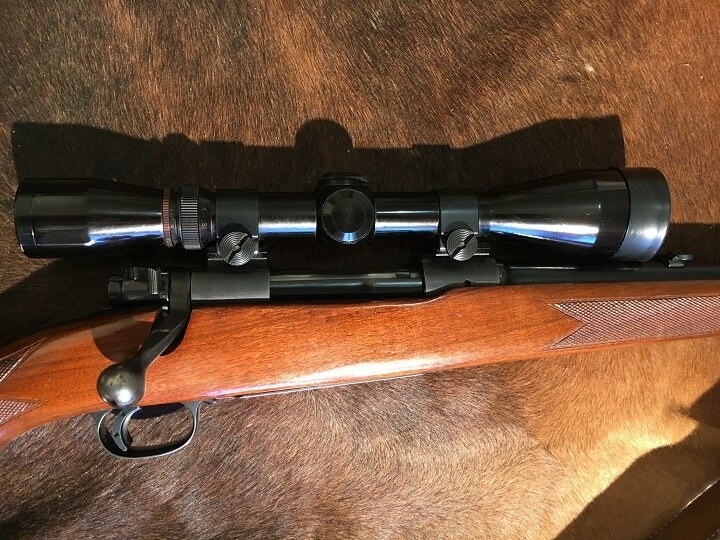 Over those years, the barreled action with scope attached has been removed from the wood stock once for refinishing, but apart from that everything about the rifle has remained exactly the same. The point here is even with that history I have never re-zeroed that rifle, right to this very day. When I hear someone bad mouth Weaver rings and bases it makes my skin crawl a bit. Starting with my go-to bases and rings from Weaver, here are some very workable systems you can count on when the going gets tough out there in gunfighter land. 7. 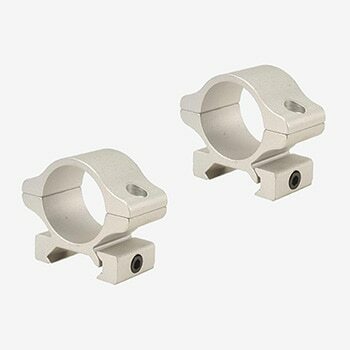 Leupold Standard 2 Piece Rings & Base Set. These rings and interracial bases are designed to set into a Weaver style Picatinny rail. 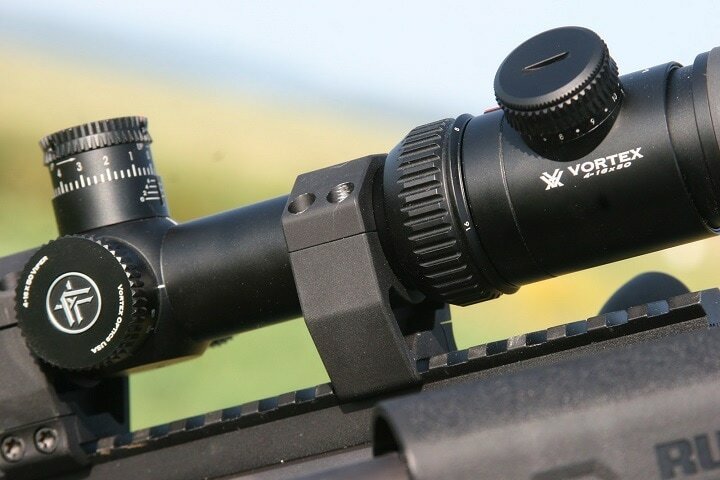 This makes the ring and base system about as easy to install as you can get while knowing that the setup will lock the scope in place securely. These rings have a built-in tap strip to assure you that the rings will not damage your scope tube when installed. Installing the system uses single heavy-duty claw clamps and nuts. Weaver rail install time is very short and accurate. I often use this system when testing several rifles at one time with a single optic. Switch off from rifle to rifle is a snap! In terms of scope ring height, I like the high profile types as they tend to fit any size bell housing. Very few of my rifles never see a switch in optics. The previously illustrated Model 70 Winchester not withstanding. A single note here: I would not use these rings as a go-to system for massively heavy recoiling rifles. 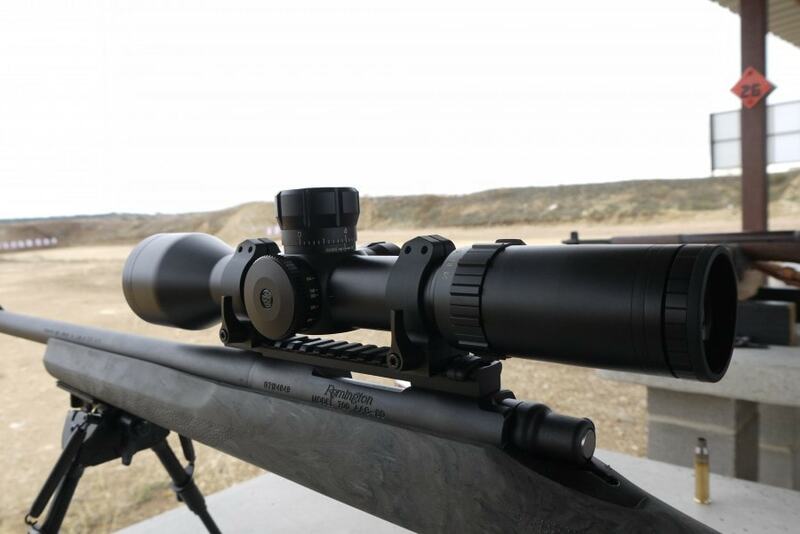 Rifles like the 338 Lapua require more stiffness, more screws, and far higher grade steel so they can endure massive stress conditions under fire. The price of Weaver Modkins varies, so check the latest price at Amazon. Nikon is offering a heavy-duty full one-piece rail and rings designed for 30mm scope tubes (on bigger long-range rifles) that will deliver some stiff recoil and additional scope mount strain. 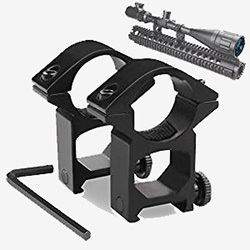 This combination mount, base and rings retain a 20 MOA base in the Weaver style that give the rifle scope an additional 20 MOA in elevation beyond the normal elevation obtained with sub tensions and turret adjustments. 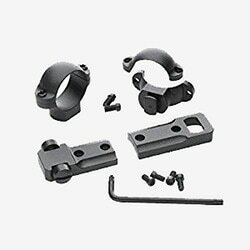 This ring system uses quad sets of screws for additional strength and current CNC construction additional lapping is not required with these higher end quality optics mounting systems. Mil-Spec hex nuts on the base clamps will accept 65 pounds of torque. 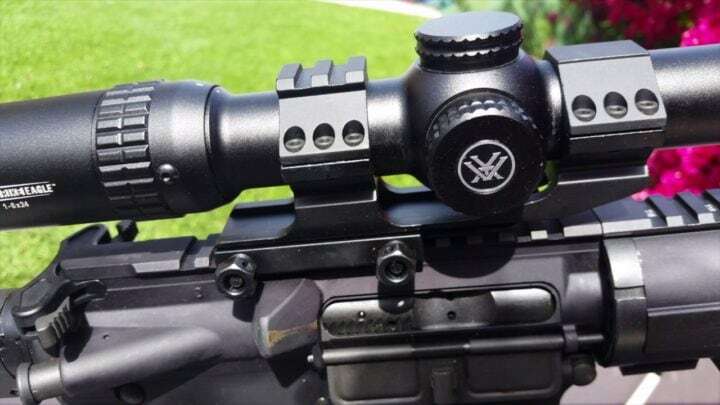 This means the scope mounting system will take on rifles and cartridges like the big 338 Lapua, while not busting loose screw heads and ring mounts due to excessive recoil. 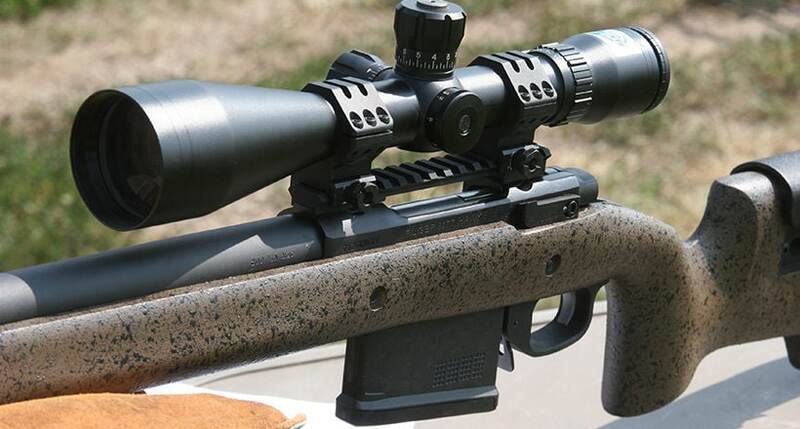 I know this drill well, as I have had scope almost come off a rifle due to recoil when shooting heavy rounds during one mile or more ultra-long-range shoots. 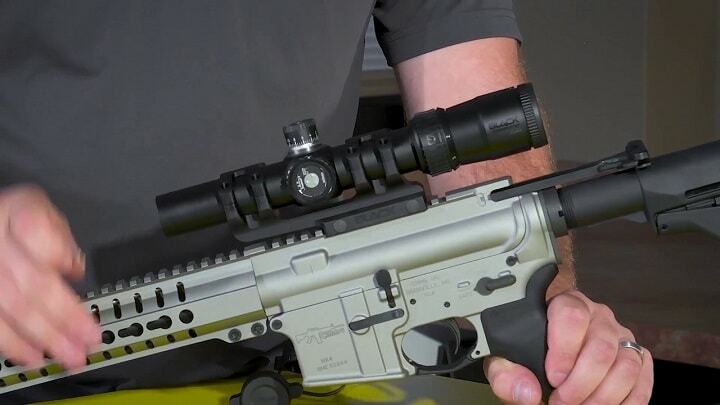 While this unit is not for everyone, it will meet the needs of shooters that are into their heavy-caliber rifles to be sure. The price of Nikon Cantilever Piece varies, so check the latest price at Amazon. Much like the previous Nikon mount, this system is based on a standard level base system but as a one-piece unit. This system eliminates extra pieces of metal and screws. Every screw increases the possibility of failure. Less of them means a better chance of your system hanging together under hard use. The dual-integral rings produce maximum scope contact and the hex head nuts will handle 65 in/lb of torque. Top end caps use #8 Torc-Style fasteners with non-slip steel inserts. The price of Nikon Black Precision varies, so check the latest price at Amazon. Warne rings and their indexable lever system makes these rings well designed as a quick detachable system. The design again uses Weaver rails or bases, making them universal in terms of applied applications. 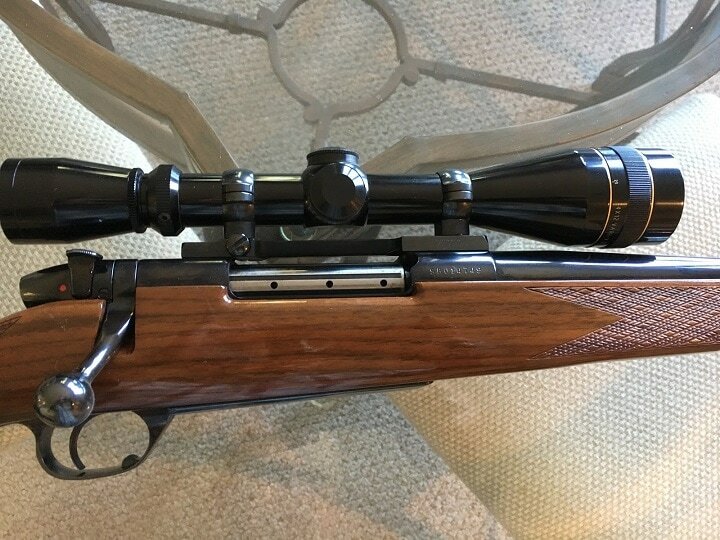 Be advised as a professional hunter, ballistics review writer and overall shooter I use Warne one piece and individual rings on a number of my working rifles and slug shooting shotguns. These rings make use of what Waren calls their ‘recoil control key’, which on some individual ring setups can be a problem with heavy recoiling rifles. 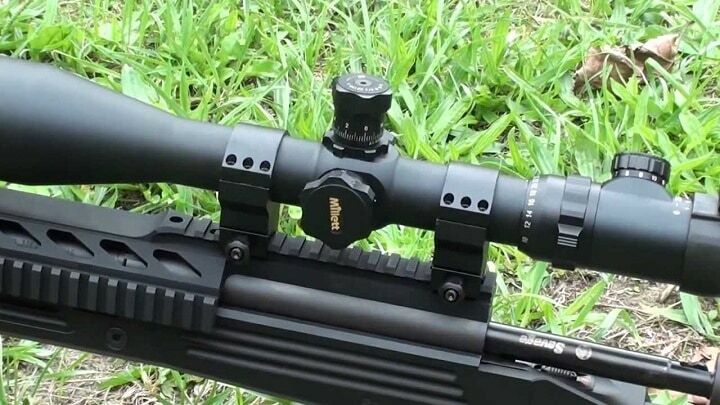 The 1 inch rings make these mounts very workable for most deer hunting style scope application that don't require over sized rings or added strength due to heavy custom wildcat rounds, or big factory loads. 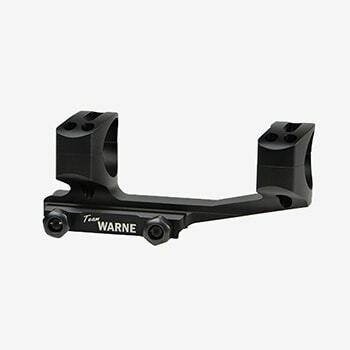 The price of Warne Quick Detach varies, so check the latest price at Amazon. Because the AR-15/M16 flattop makes use of such a low Weaver style rail when it comes to mounting optics, the use of a razed style cantilever is the perfect solution when bringing the scope high enough against the shooter cheek weld when sighting. 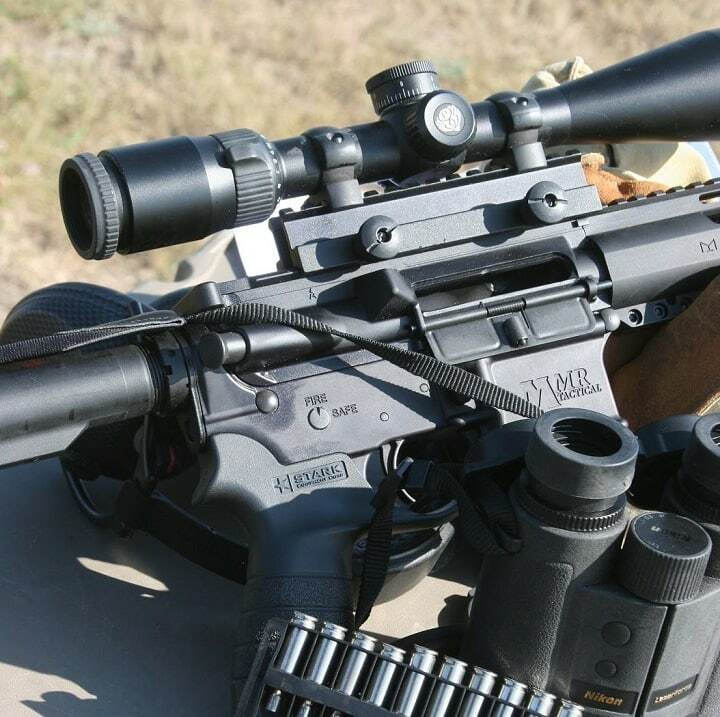 Again, I run these mounts on several AR's and even one of my Savage 110 well-dressed long-range 6.5 Creed-moors. 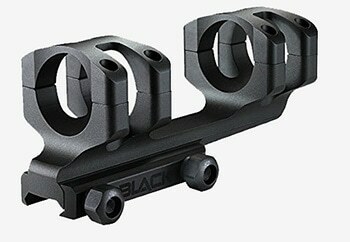 It is this system or a block riser that is required for AR-15 style receivers. Depending on the job at hand I use both risers and this illustrated mount. This ring set is an example of budget rings that are workable on light recoiling firearms and air gun systems. Be advised that in many cases these ring setups work out just fine in the budget-based price range. However, also understand that these rings are not your high-end units, and as such are not made from better grade steel etc. Valkyrie with a Weaver block riser versus the Warne mounts. I run some of these for both their cost factor and ease of use when testing some firearms. 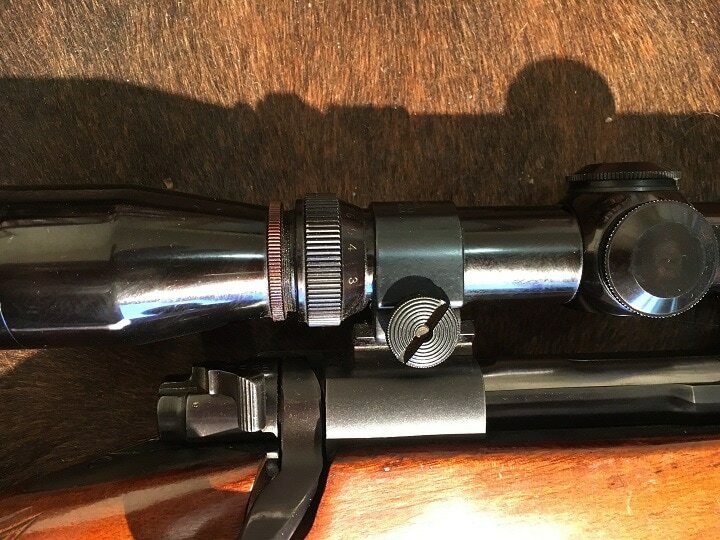 As I run about thirty sets of scope mounts and ring per year on test rifles, there are times that I can't afford placing the basic $100.00 rings and bases on every rifle in service around the shop and range. The AccuShot rings are not fancy, but I have found that if I don't turn them to hard during install and take care of them when changing them out on different rifles I can get a reasonable amount of working time out of them before an issue sets in. One thing I do like is the use of quad screw setups on the rings. Also, the head design is very workable for drawing them down tightly without break a screw head, or jamming up a slotted screw driver style head. The price of AccuShot Weaver varies, so check the latest price at Amazon. 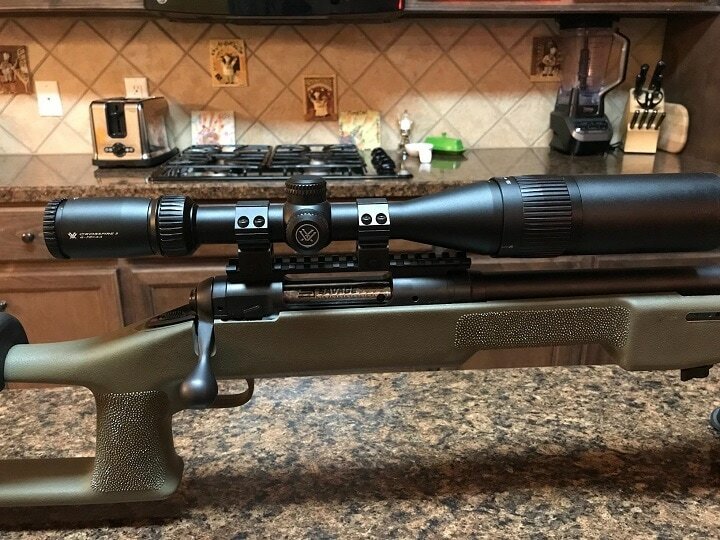 In some cases, moving away from Weaver bases can be an advantage, and I use these Leupold two piece bases ring systems on my pair of Weatherby turn bolt rifles that, god willing, won't ever need to see a new scope over their lifetime with me. 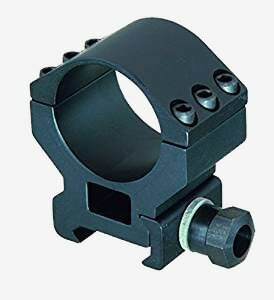 Leupold rings use a lock system that is a bit more involved in terms of correctly installing them. These rings are designed to withstand extreme recoil and I use them on a pair of 300 Weatherby and Winchester Magnums, as well as my 257 Weatherby Magnum. When installing them, a one-inch wood doll rod aligns the rings to the bases, they are turned into place on a key in the ring base and retainer bases. This system is rock solid once it has been correctly aligned and installed. 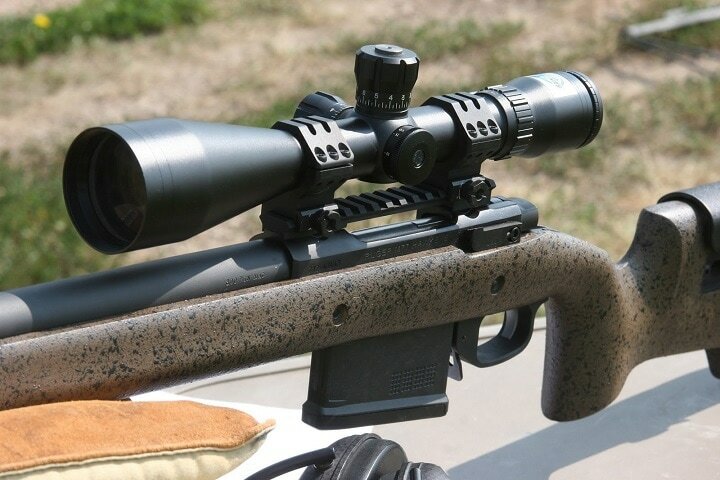 Rings and bases need to be purchased by rifle receiver design. By example the Remington Model 700 is going to use a totally different mounting screw pattern from the Winchester Model 70. You must know what you’re buying these rings for. 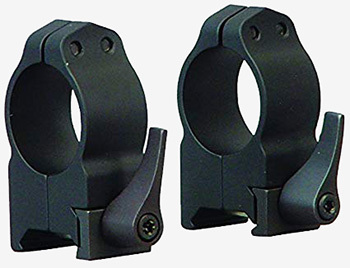 These Leupold two-piece ring and base systems are also available for both right- and left-hand actions, as well as both long- and short-throw receivers in bolt action rifles. The price of Leupold Standard varies, so check the latest price at Amazon. 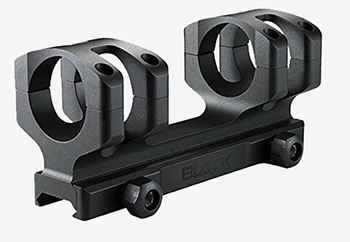 Leupold also offers a basic low ring set for deer rifles, or better grade 22LR rifles that make use of the Weaver style base or rail system. Again, this system is so simple to work with and foolproof as well. Leupold has seen the light in terms of taking advantage of proper marketing. These rings are nothing fancy save for the knowledge that they are Leupold and may use somewhat better steel. I would consider these rings for lighter recoiling rifles as in 243 Winchesters, 6.5 Creedmoors, and even the new .224 Valkyrie, which I am having a current love affair with. 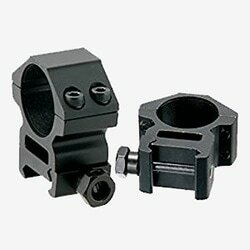 For big rifles, I like using added split ring screw housings and this system is a two screw lightweight. The price of Leupold Rifleman varies, so check the latest price at Amazon. These rings use a massive six cap clamping screw setup. There is also a stacked pin system by Millett in this tactical design that won't come apart when loosened for change out or adjustment. Designed for use on heavy recoil rifles and rise setup AR-15's, these Millett rings fill a nice slot in the scope ring market. The price of Millett Tactiical varies, so check the latest price at Amazon. 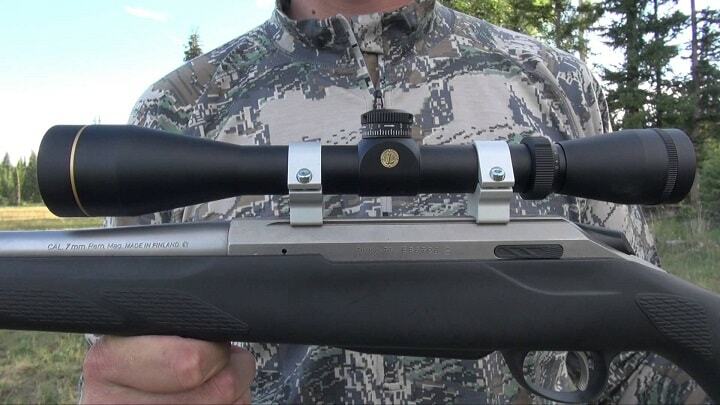 For the most part, shooters that are once-a-year-hunters shouldn’t feel like they have to invest the household budget in scope rings and bases. 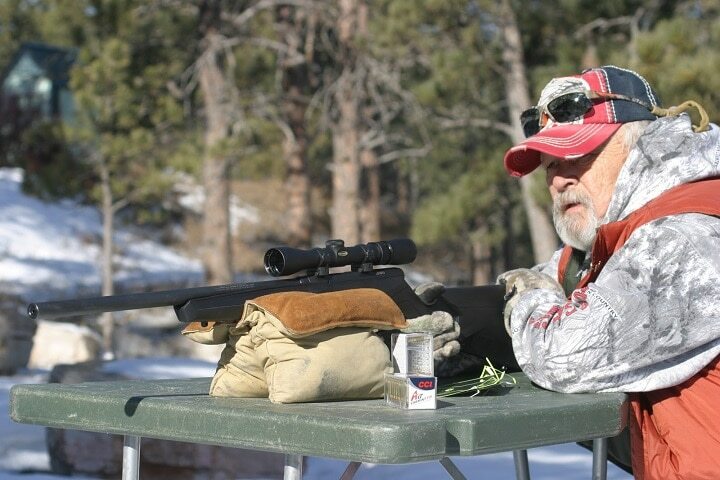 Target shooters and hunters that are professionals, or even just in the field a great deal, are a whole other matter. Long Range has gone over the Weaver rails versus the previous and standard Weaver base ring system. 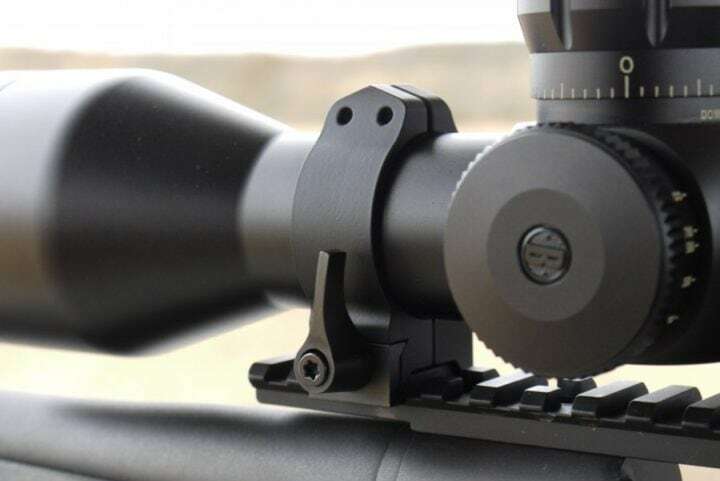 This base rail is a 20moa system as applied to the 300 Win Mag for long-range applications.